Emergencies only. The on duty vet can be contacted on 03 225 8134. 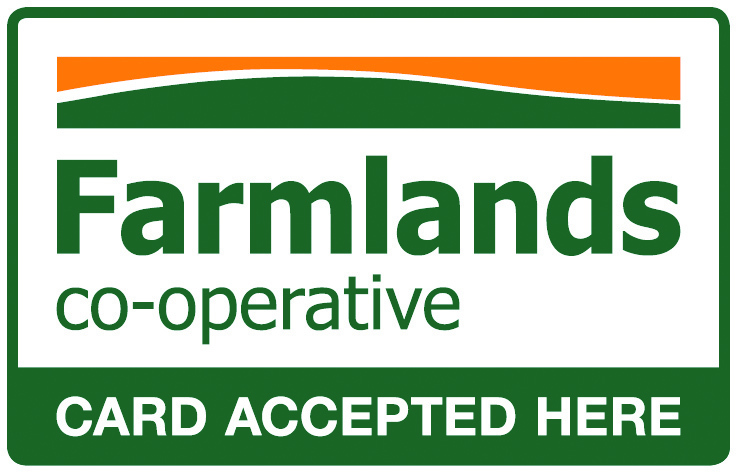 Located at 71 Main Street, Otautau, Southland, Otautau Vets Limited is a contract practice providing veterinary services to Western Southland and surrounding districts. 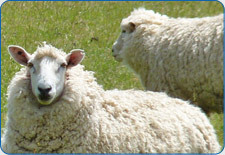 A large proportion of the work undertaken by our veterinarians is with production animals. This level of experience has made it possible for us to cultivate a team of Vets who have an expansive knowledge base. We recognise that each client is an individual with unique challenges and this enables us to work collaboratively with you to provide solutions for animal health needs as well as assisting them in growing and developing your business. 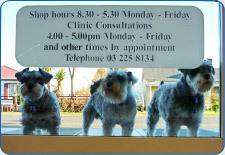 We also provide a comprehensive small animal service from our well-equipped modern clinic. We consult daily by appointment If your pet requires hospitalisation they will be cared for by our qualified vet nurses who pride themselves in providing the best possible care. Our nurses will provide you with detailed information on how to care for your pet upon discharge, but you are always welcome to call the clinic if you have any questions or concerns. By Otautau Vets on 12/03/2018 1:17 p.m.
By Otautau Vets on 18/01/2018 11:23 a.m.
By Otautau Vets on 16/01/2017 2:09 p.m.
Congratulations to John and Judith Minty, Winners of the $1000 voucher with Real Journeys. Our pre-Christmas Merial/Ancare drench promotion. We look forward to hearing about their travels! To provide independent, ethical advice and clinical services from our friendly and dedicated team of 9 vets. 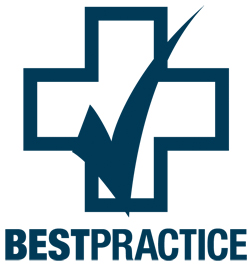 In December 2007 we became accredited to the New Zealand Veterinary Association Inc BESTPRACTICE Clinic Standards. Re-accreditation takes place every two years with our latest successful audit taking place in March 2018.